SISSA – Scuola Internazionale Superiore di Studi Avanzati – was founded in 1978 and is a scientific center of excellence within the national and international academic scene. 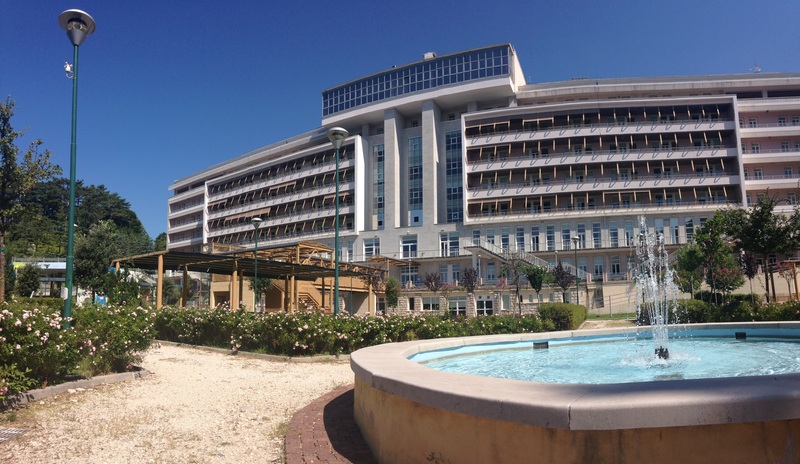 Located in Italy, in the city of Trieste, it features 80 professors, about 100 post-docs, 300 PhD students and 110 technical administrative staff. Situated on the scenic Karst upland, the School is surrounded by a 25 acre park, and offers a stunning view of the Gulf of Trieste. SISSA’s activities focus on three main areas: Physics, Neuroscience and Mathematics. Moreover, the Interdisciplinary Laboratory for Advanced Studies works at the interface between science, humanities and the public. The quality level of the research is further confirmed by the fact that within the competitive field of European funding schemes SISSA holds the top position among Italian scientific institutes in terms of research grants obtained in relation to the number of researchers and professors. Such leadership should also be seen in terms of SISSA's ability to obtain funding, both from the private and public sectors, such as PRIN.